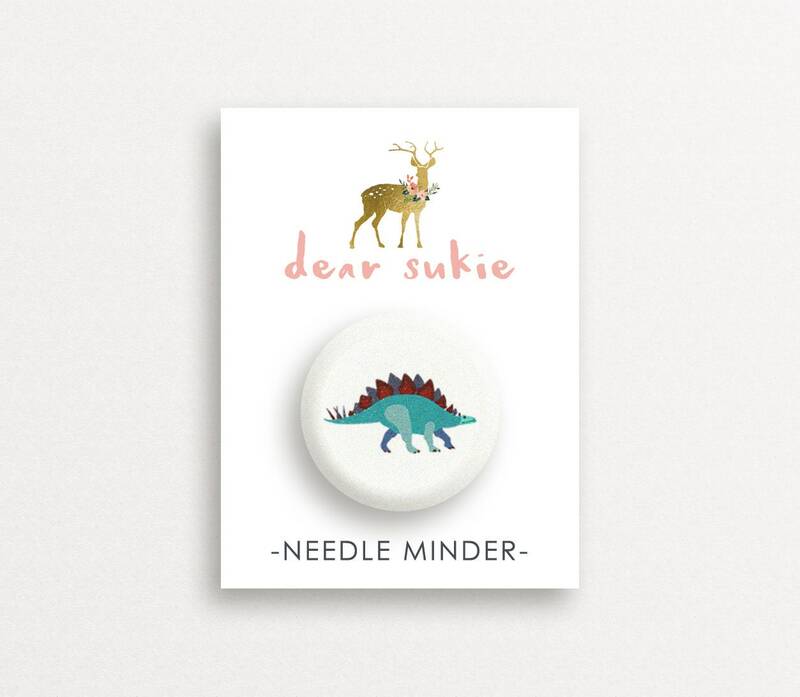 Keep your cross stitch or embroidery needle close at hand with this adorable Stegosaurus Dinosaur needle minder! Never lose your needle in the couch again. 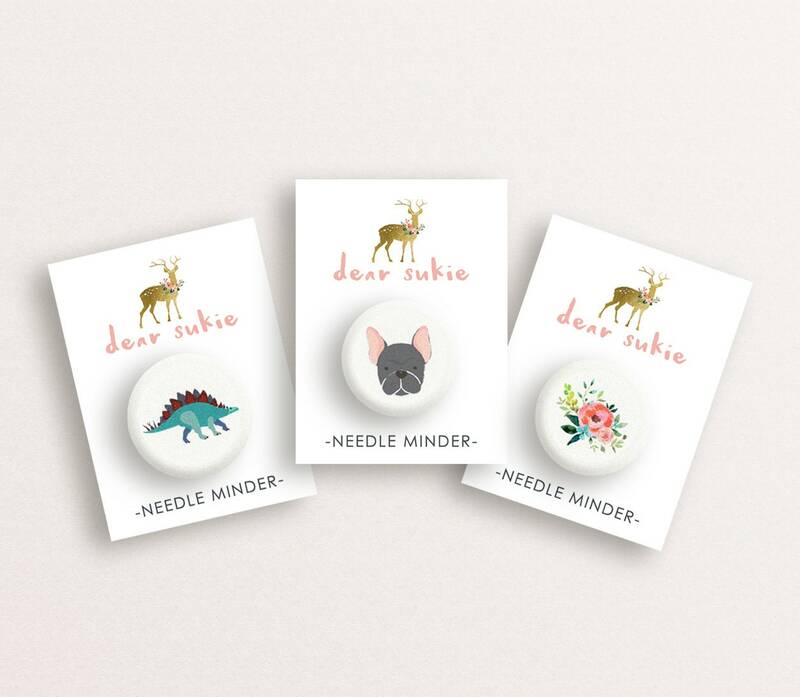 To use, just place one magnet on the front of your project and one on the back and put your needle on...ta da! 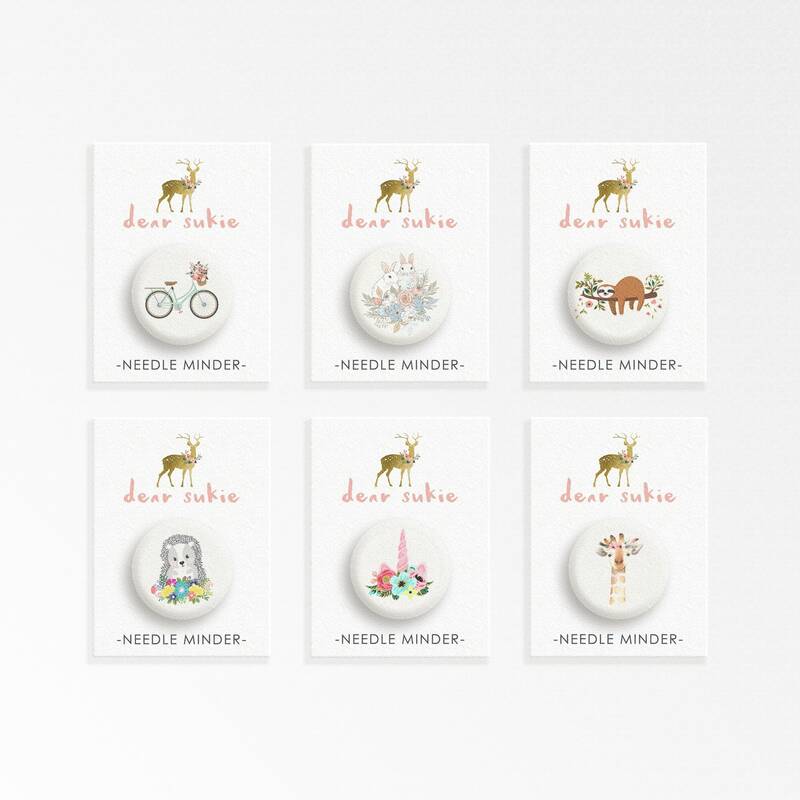 Safe keeping and happy stitching!